You may think that you can’t afford Porsche Cayenne pricing; after all, these are incredible, top-of-the-line vehicles. 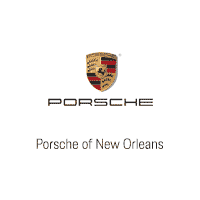 But if you buy the right way and from the right dealership in Kenner, LA, there’s a good chance that you’ll find a car you love, whether you choose a Cayenne or another model. Check out these ways to make a car more affordable so you can pick out the ride of your dreams. Then, you will love driving around town even more than you do now. One easy way to make your car less expensive is by having great credit. When you have an excellent credit score, you can get the best rates available. 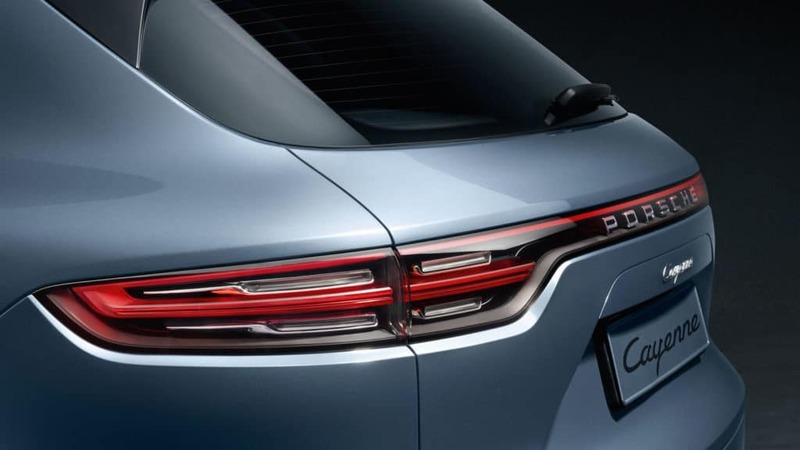 While this may not lower the car’s actual price, it does mean that you will pay a lot less for your vehicle; that can make Porsche Cayenne pricing seem more realistic. If you don’t know what your credit score is right now, check it before you start shopping for a car. Improve it if you have to so you can more easily find the vehicle of your dreams. Of course, Porsche Cayenne pricing is out of some people’s budgets – and that’s okay. Instead of buying a brand-new Cayenne, you may want to consider buying used. Used vehicles are almost always less expensive than their new counterparts, which is why they are such a popular option. Make sure you buy from a good dealership so you know that the car is in great shape. Then, you can drive your new Cayenne all around town and beyond. Perhaps the most important aspect of finding an affordable vehicle is choosing the right dealership in Kenner, LA. Some dealerships have prices that are much higher than others, so you may want to do some research before you decide where to buy. Choose a dealership that has a reputation for making its customers happy. Ray Brandt Porsche is the best dealership for finding amazing Porsche Cayenne pricing and so much more. Give us a call, visit our website, or stop in today to learn about our deals, specials, and other offers.